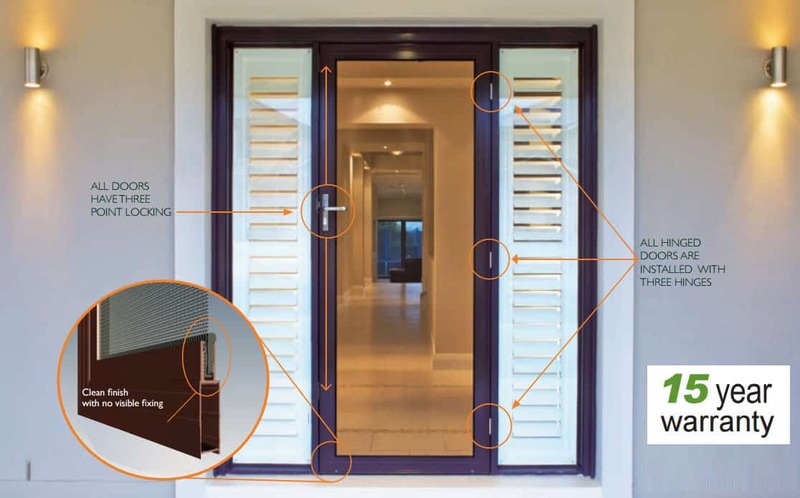 The finest in Security Screens for your windows and doors. This system gives the strength of Marine Grade 316 Stainless Steel but with the flexibility of aluminium. Our Stainless Steel Security Screens provide excellent vision as well as superior security for you home. Our Stainless Steel screens provide a marine grade 316 High Tensile Stainless Steel Wire which is woven and powder coated with the highest quality powder coating. for all of your security screen requirements. Our stainless steel range is now also available as the increasingly popular hinged doors and sliding doors. These types of doors have traditionally been difficult to secure without compromising the style or the available views. The stainless steel system now offers you the security you require but without compromising the vision through the door. 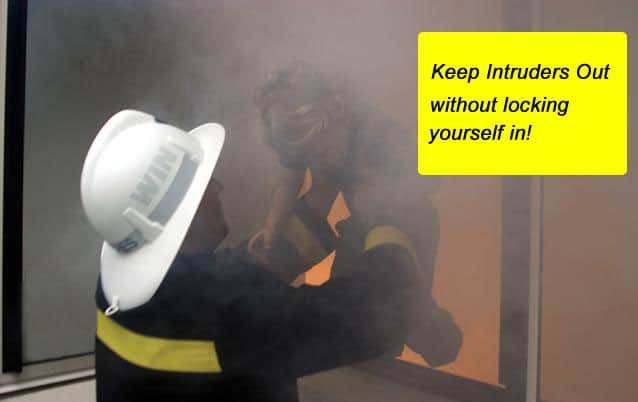 In the event of a fire or emergency, it can be critical that you and your family are able to escape from the property simply and easily. The stainless steel easy system enables just that. You are secure in the knowledge that not only are you protected from outside threats, you are at the same time able to escape via the keyless, spring released lock that can be easily opened by child or adult in one single action, meaning you and your family can escape unharmed.